Winter has reached a new level of freezing this week and it’s time to be kind to your skin. Dry skin is undesirable to say the least, so instead you need to have a plan of action. Treat your skin right this winter by keeping it hydrated. Check out our 5 must-have skincare saviours for this month. To put it simply – you need a good cleanser to ensure your skin is make up free at the end of the work day. 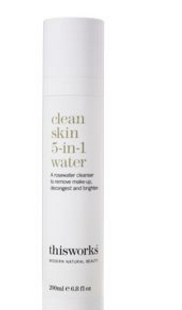 Try the This Works Clean Skin 5-1 Water to remove every last scrap of make up – however heavy your coverage. A face mask is a great way to repair your skin and relax after a long day. 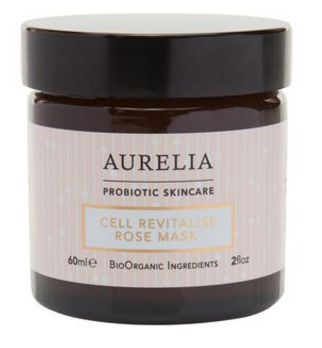 Aurelia’s Cell Revitalise Face Mask will repair and revitalise skin. It has a subtle rose scent and is the perfect soothing treatment. I LOVE this so much. Moisturiser will fast become your best friend during these colder months. Keeping that skin hydrated is key. 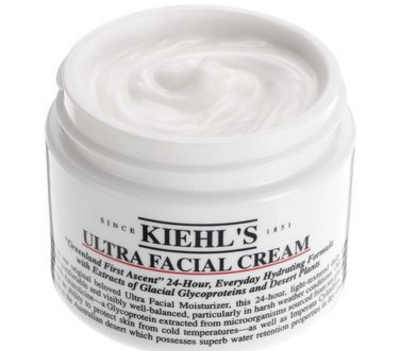 For day try the Kiehl’s Ultra Facial Cream – it is a dream for tired skin. 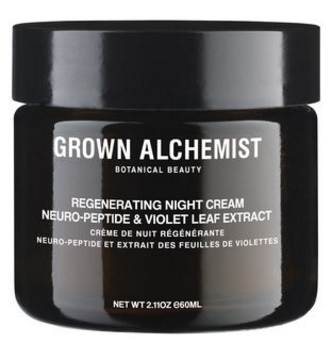 For night, invest in the The Grown Alchemist Regenerating Night Cream. Try an overnight serum to give your skin an extra boost of hydration. Plus, you can apply a serum before going to sleep and wake up with smoother skin, without having to add time on to your morning beauty routine! We love Sarah Chapman’s Overnight Facial as a treat for our skin. Keep your paws from cracking under the pressure with an amazing hand cream. 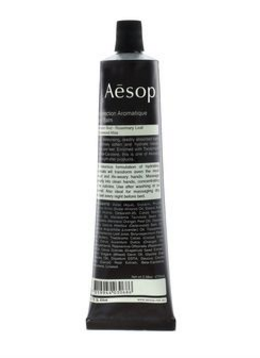 We’re currently favouring a squeeze of Aesop’s Resurrection Balm in the afternoon when our hand’s are feeling tired.